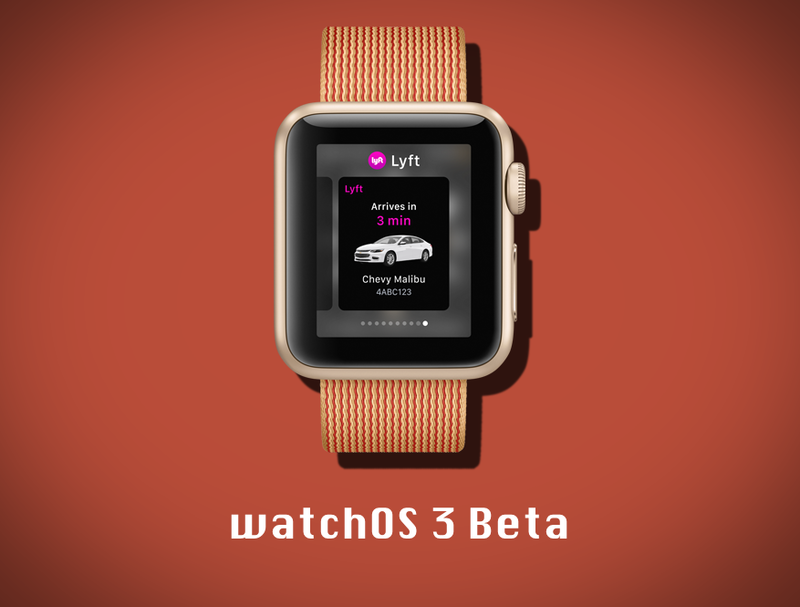 You can now download watchOS 3 beta for Apple Watch if you’re a developer. We will show you how you can grab it right away. Before we go ahead in telling you how you can download and install watchOS 3 beta onto your Apple Watch, it should be made absolutely clear at this point that once you upgrade, you cannot go back to watchOS 2. The only way of downgrading is by taking your Apple Watch to Apple itself, and they’ll take things from there. In other words, there’s no home remedy when it comes to downgrading watchOS. Just like every other beta software from Apple, watchOS 3 is available to download from the Apple Developer Program website. But unlike iOS, tvOS or macOS, whose firmware can be downloaded directly onto your computer and installed from there, watchOS 3 requires you to install the firmware straight from your iPhone. First and foremost, make sure you have iOS 10 beta up and running on your iPhone – follow our iOS 10 beta clean install guide here. That is an extremely strict pre-requisite, without which the installation process won’t go forward. With that out of the way, launch the Apple Developer Program website right from your iPhone, go to Discover, tap on watchOS, then download the Configurator Profile on your iPhone. This will push the watchOS 3 beta straight to your Apple Watch. Head over to Watch.app > General > Software Update and tap on ‘Download and Install’ on your iPhone to being installation. We highly recommend that you charge your Apple Watch beforehand to make sure things don’t come to a halt during installation. Also, you’ll be strictly required to place your Apple Watch on its magnetic charger in order to complete the installation procedure, so make sure you have that charger ready beforehand as well. Once the installation is complete, you’ll boot straight into watchOS 3 beta, all ready to be set up the way you like it. And since this is beta software, so please do not expect it to be stable in any case. If you’re installing watchOS 3 on a device that serves the purpose as your daily driver, then we highly recommend that you stay clear of this update. Wait till at least three or four betas are available, until or unless you really have to try out watchOS 3 beta as if your life depended on it. We will dig deep into watchOS 3 beta ourselves and bring to our readers features that Apple didn’t announce on stage, so stay tuned. Can You Downgrade watchOS 4 Beta to watchOS 3?